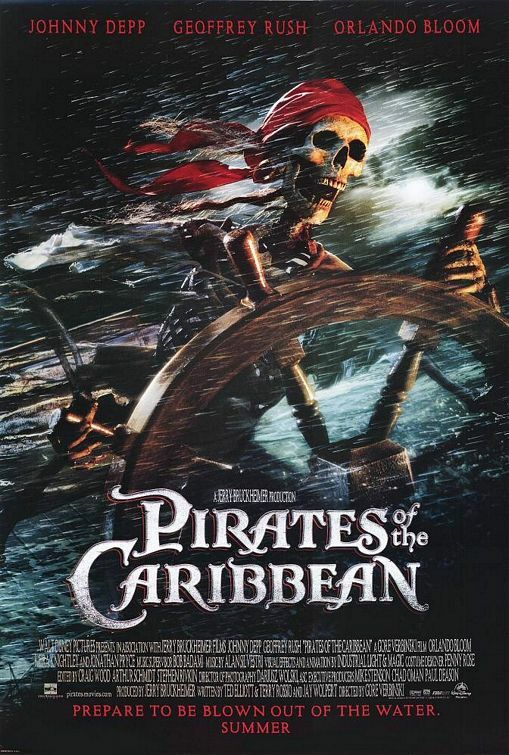 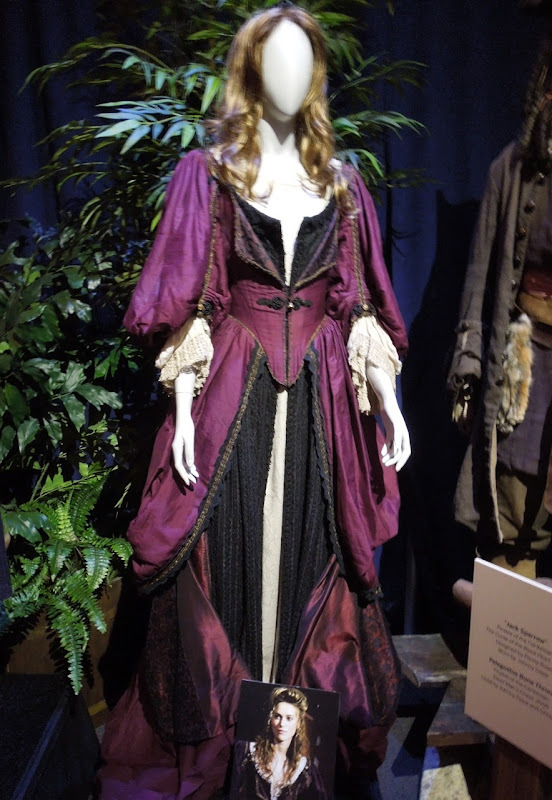 In Disney's Pirates of the Caribbean movies, Keira Knightley proved her character 'Elizabeth Swann' was more than merely a damsel in distress in need of saving time and time again. Here's one of her original costumes from the first installment in the franchise from 2003, The Curse of the Black Pearl. 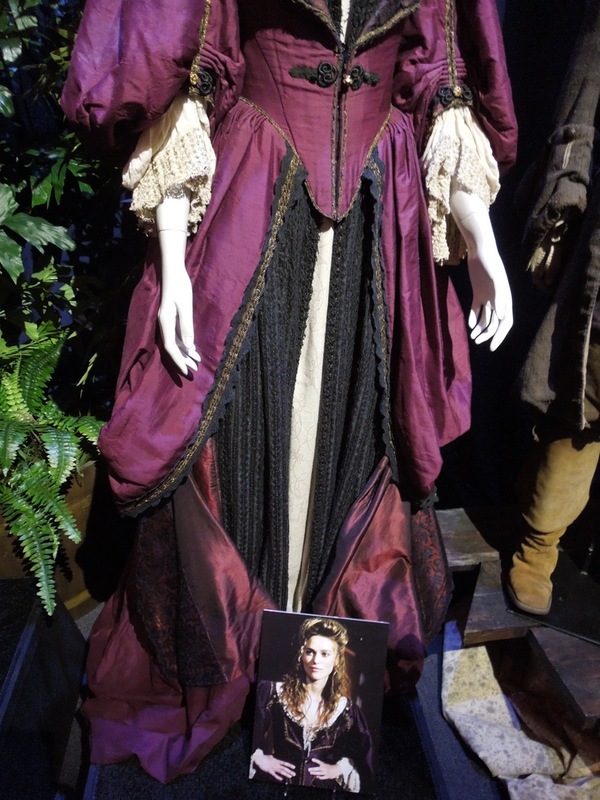 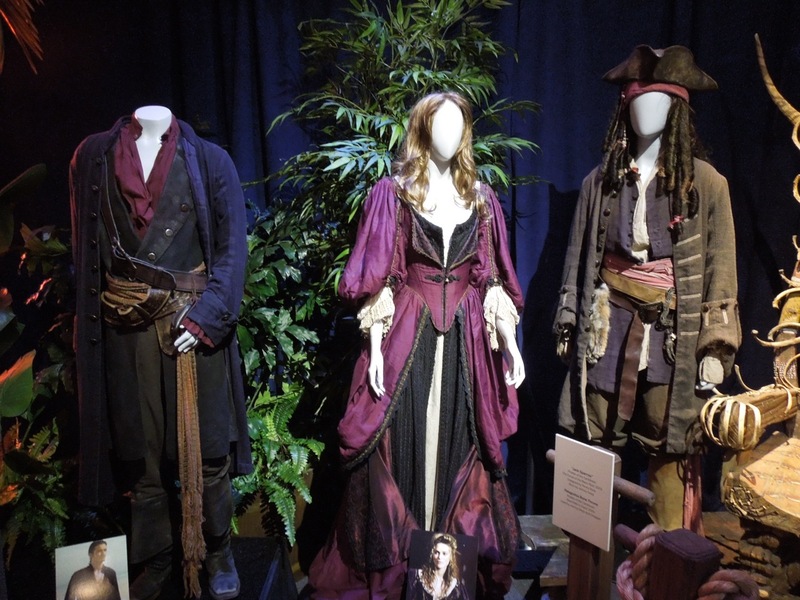 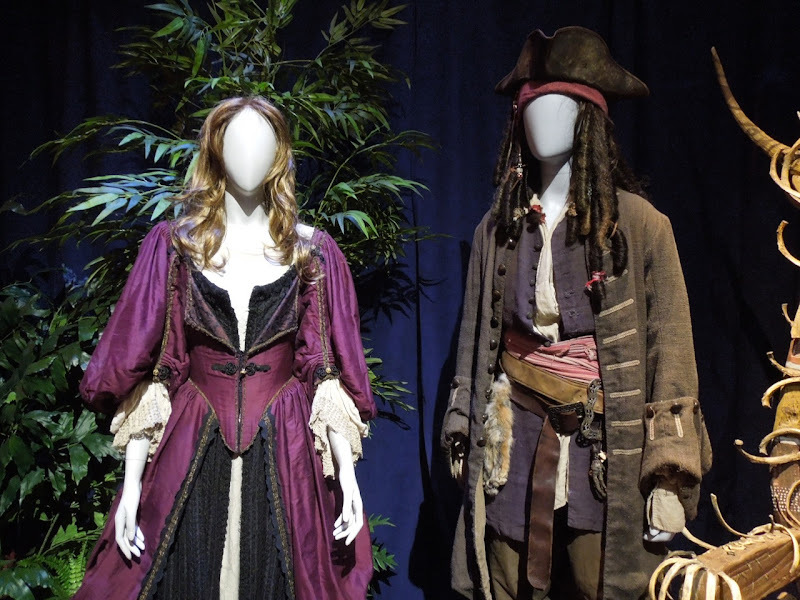 This dress worn by Governor Swann's daughter was designed by Penny Rose and was photographed alongside costumes and props from other installments in the Pirates of the Caribbean movies at the Treasures of the Walt Disney Archives exhibit on July 17, 2012. 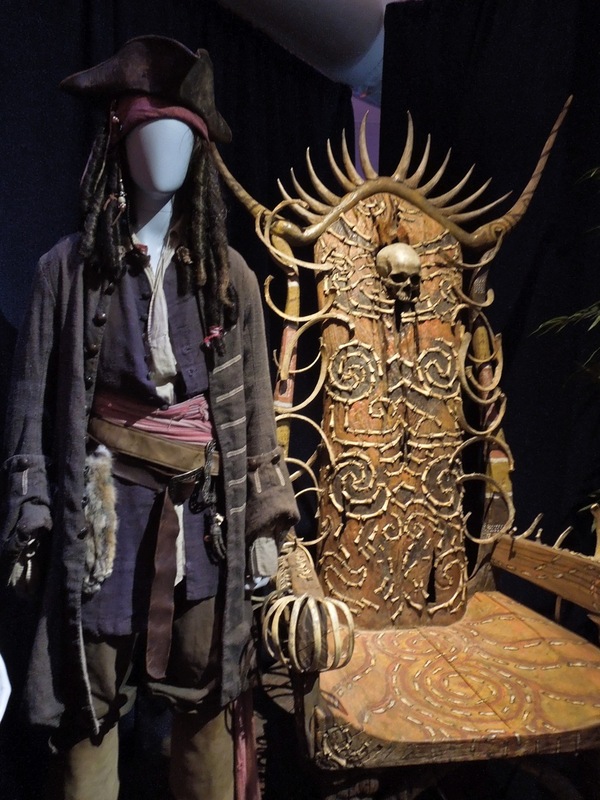 Beside the gown, they also had Johnny Depp's 'Captain Jack Sparrow' costume from the first movie, the Pelegostos Bone Throne from the 2006 sequel and also Orlando Bloom's Will Turner costume from At World's End. 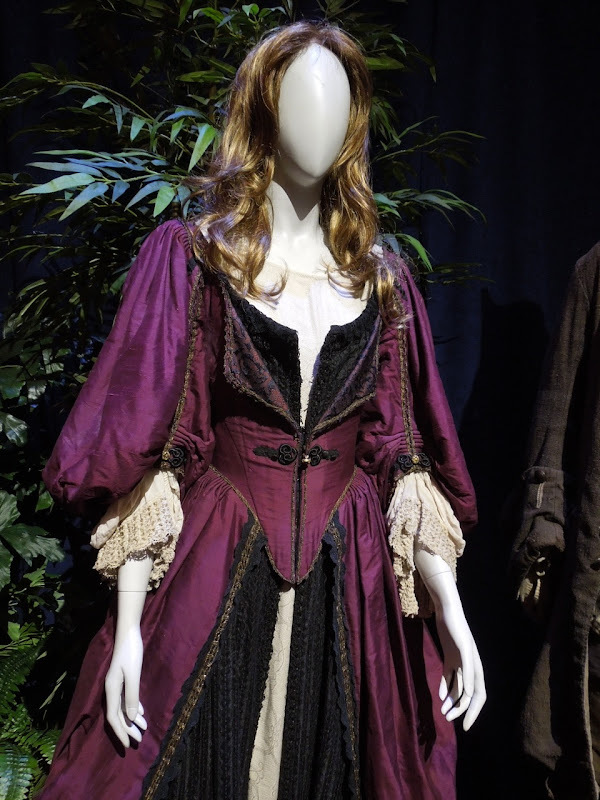 If you like this period outfit and are a fan of the British actress, be sure to also check out Keira Knightley's Chinese armour costume from Pirates of the Caribbean: At World's End and her wedding gown from The Duchess on display.